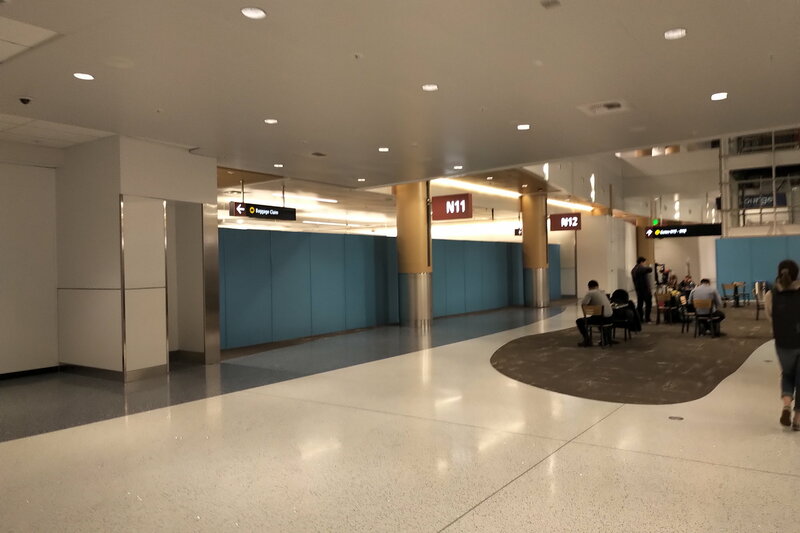 These are N gates. You take a train to get to the N terminal and then they are there. No bus. 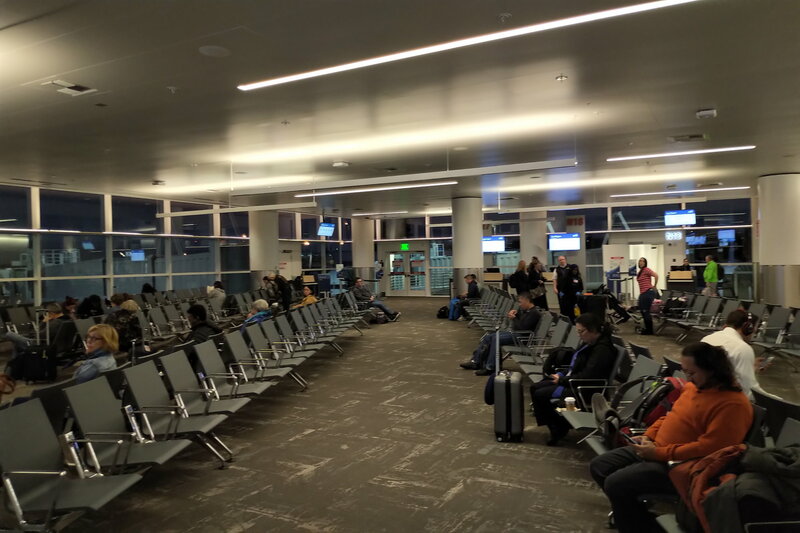 Once you get to the terminal (much like connecting from N to D by train), do you use then use a bus to the aircraft rather than a jetway to embark/debark the flying craft? 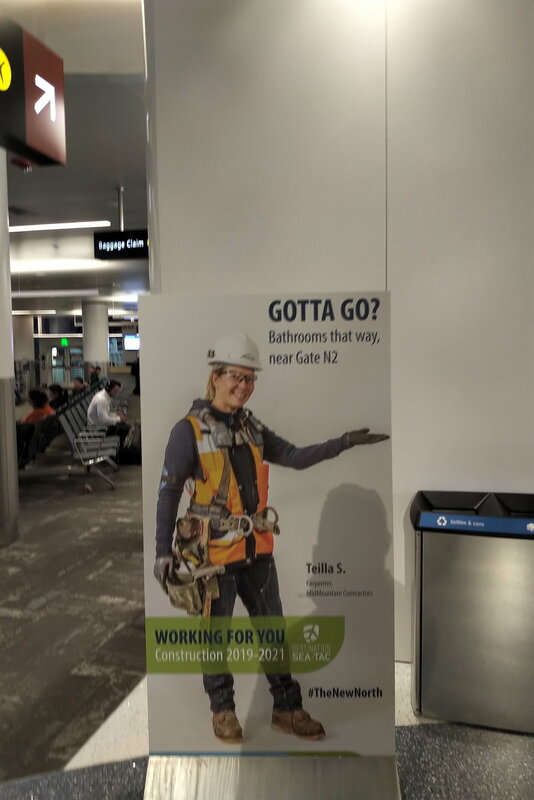 This is the problem I have with the new D gates. 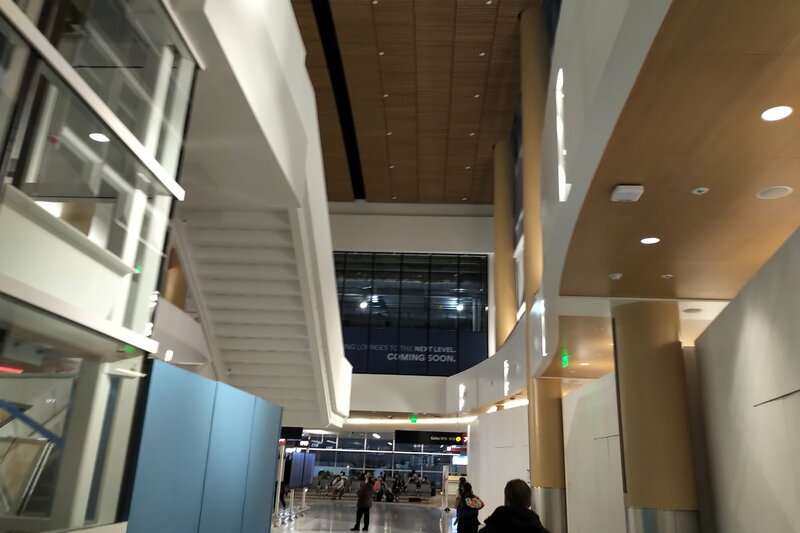 Jetbridges. 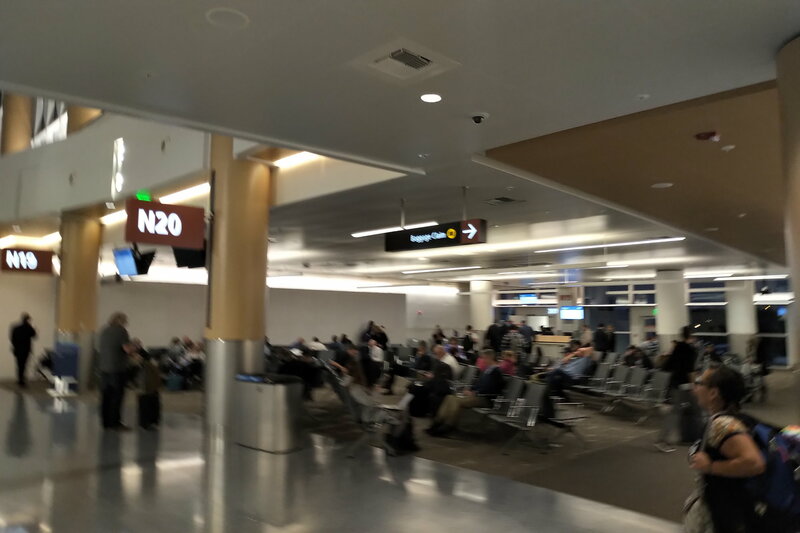 All of N gates use jetbridges. I think you’re referring to the D annex, not the new N terminal. 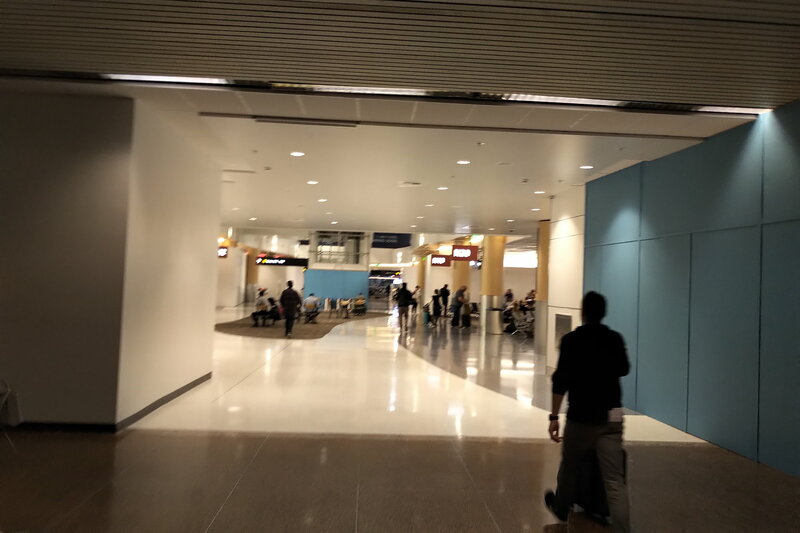 There aren’t any “long ramps” in the new N terminal. This is accurate. Explored both areas today for the first time. Was hoping to discover "snooze friendly" benches in the D bus annex- there really weren't. Imagine this area should be quiet overnight. Note: the train station C is still down. 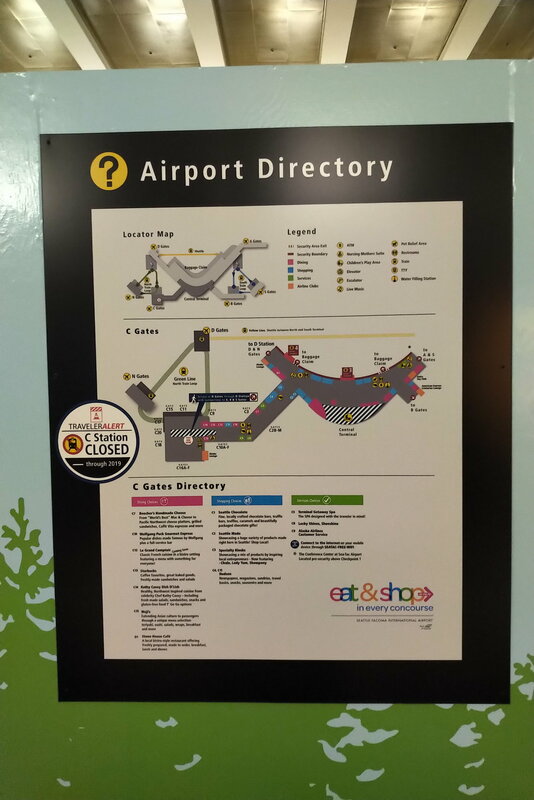 And both down escalators were not functioning tonight from the N gates. Down to 1 functional up escalator. So you will be using the D station. Will try to get some pics on some time tonight or tomorow. Very modern- high ceilings. AS BR folks are saying "May or June" for an opening of the new lounge... we'll see. UAPremierExec and Nurse Traveler like this. tusphotog, missamo80, rustykettel and 1 others like this. Last edited by beckoa; Jan 24, 19 at 8:07 am Reason: Reloaded photos. Is that carpet under the chairs in the first picture? I saw that on the video and thought it was an unfinished floor... Like it was leveled and smoothed before whatever top layer was going to be placed. Note: the train station C is still down. It'll be down until November. Can't wait to see that area in July! Do you know why the C train station will be down do long? Renovation? 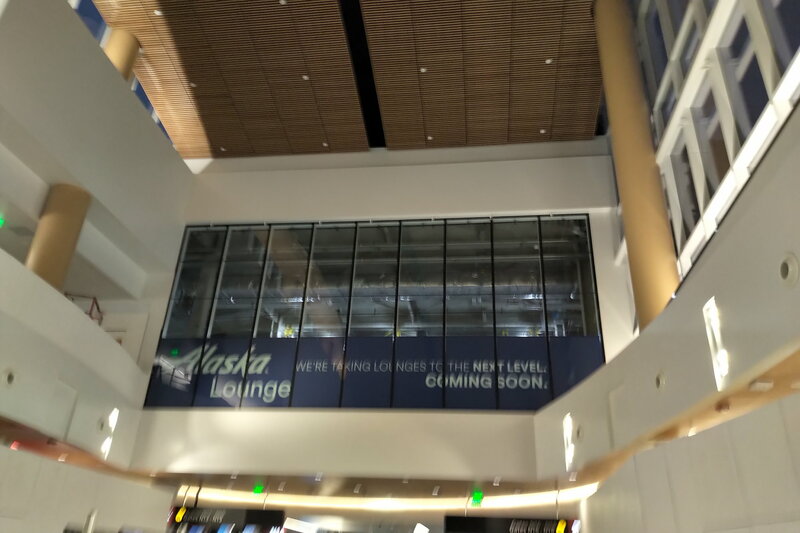 Any word on when the NEW Alaska Lounge N gates opens? May or June, year undetermined. See the post from beckoa above.